A huge congratulations to our Finance Director Mark Roach for winning the Finance Director of the Year award in his nominated category. This prestigious award recognises and celebrates the most outstanding work done by the North West’s tireless Financial Directors. Well done Mark!! 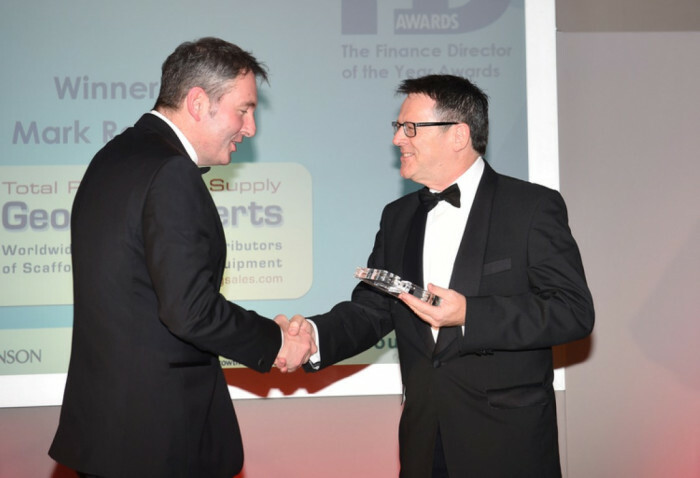 The Finance Director of the Year award took place on the 11th November at the Crowne Plaza in Liverpool. 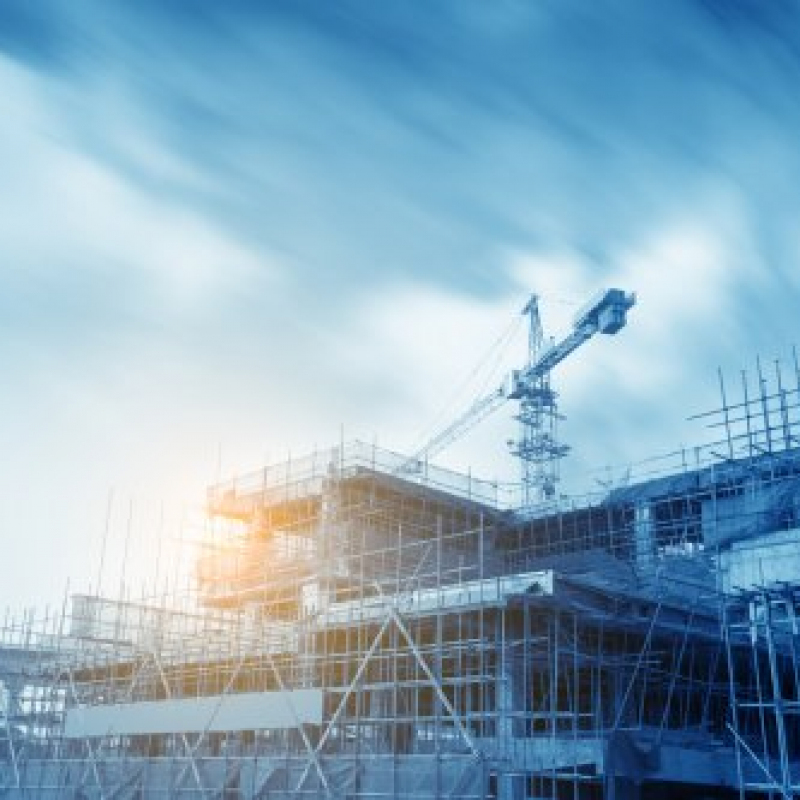 Centred around the Chester, Liverpool City, North Wales , Warrington and West Cheshire regions, the Awards also pay homage to all is good about the business in the regions, including the companies who have made a real difference to the economy and employment environment. The event is a result of more than 250 nominations, culminating in a celebration of the evenings 31 finalists. The awards are a showcase of this part of the North West and North Wales leading Finance Directors and CFOs and its aim is to highlight their good work in business and non profit making organisations across our local regions. In his acceptance speech, Mark was quick to accept the award on behalf of George Roberts (North West) Ltd and stressed the success of the business was down to the team of people working in the business.